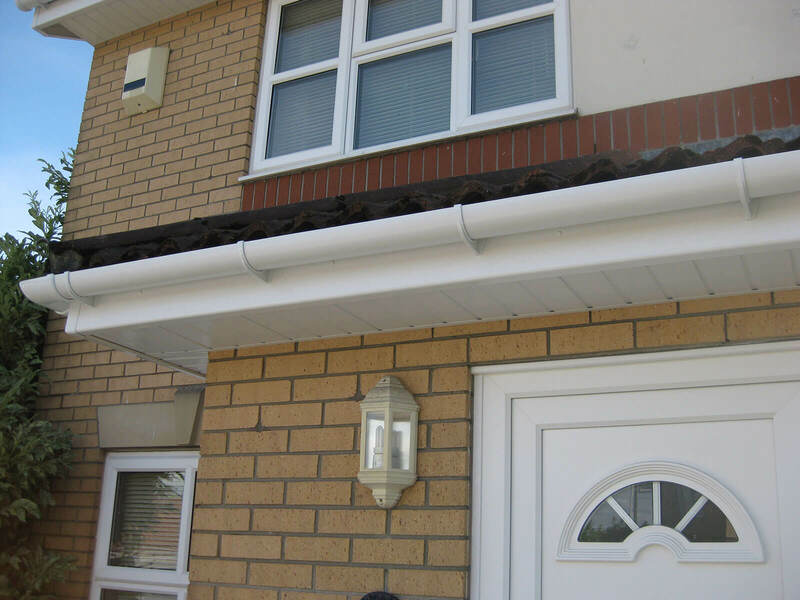 We have been installing bargeboards, soffits and gutters throughout South Wales for almost 20 years – day in day out. 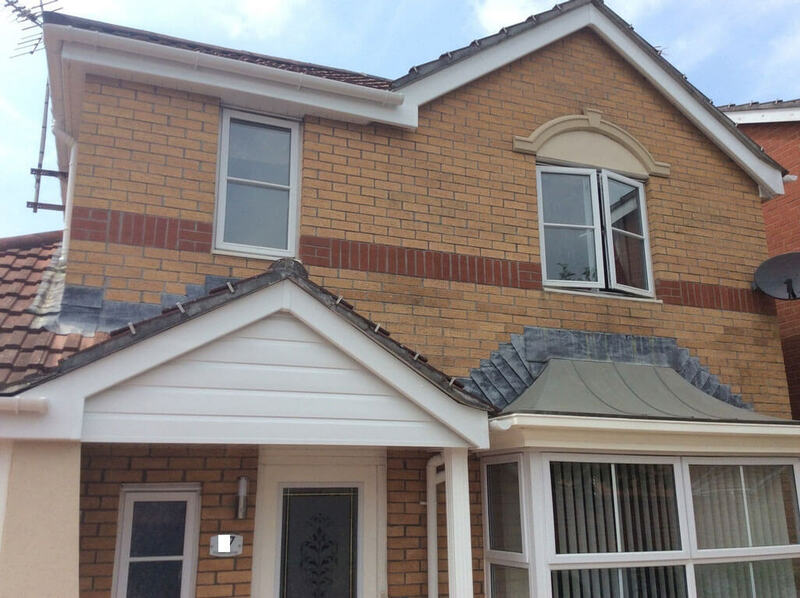 Every one of our professional friendly reputable roofline installers have been working with us since the day we began and each of them are experts in their field. 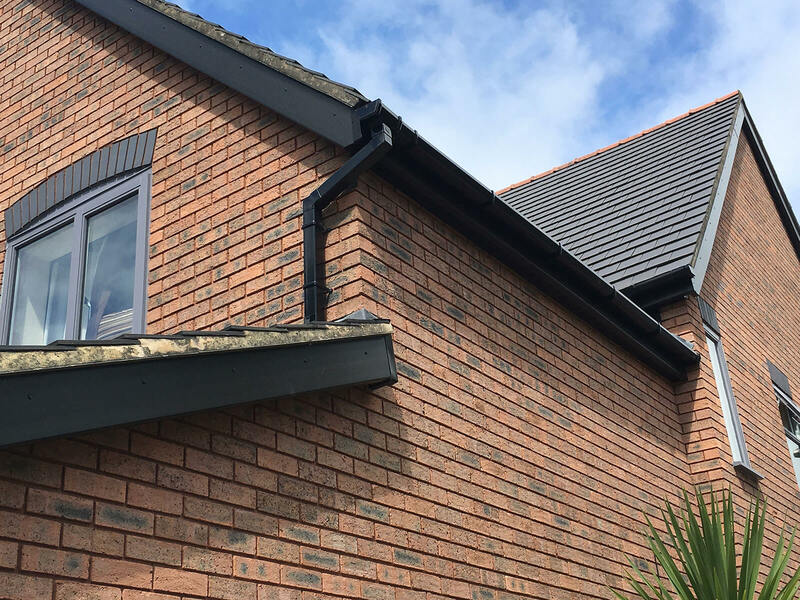 We specialise in installing the highest quality roofline, and to make sure that the work has been carried out thoroughly- using the best quality products and the best customer experience possible. Mac will do everything- all you need to do is relax and allow Mac Home Improvements to improve your home. 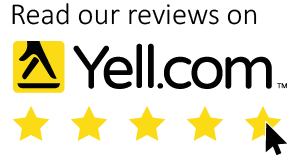 The best bit- we are brilliantly priced- with no hard sell and no silly discounts. Mac believe in a great job at a great price. 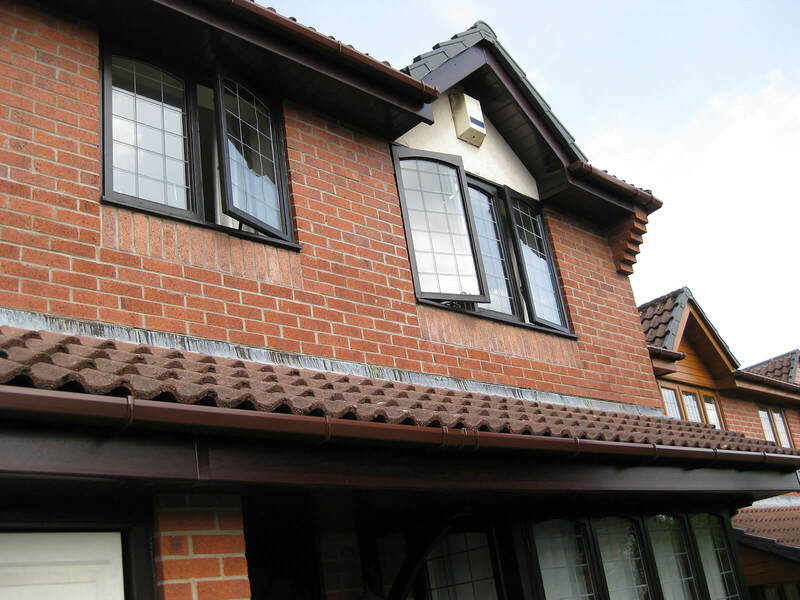 Our upvc roofline products are available in an fantastic range of colours with guaranteed Colourmax technology. 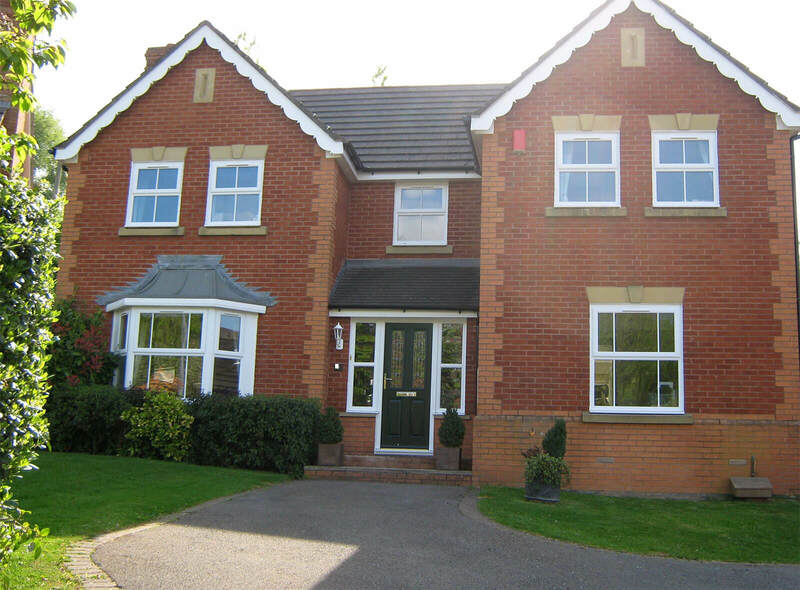 Mac Home Improvements have a finish to suit the look of traditional homes along with homes that are a little more contemporary. 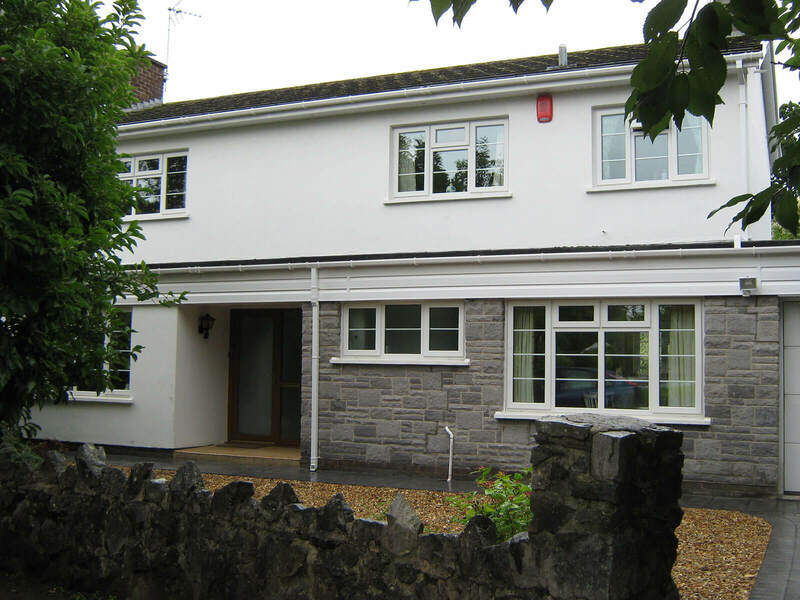 Fascia boards installed in white- can also be fitted in a decorative edge in order to give it a unique look to your property. Mac can even craft a “tudor style” look to the gable on your premises. 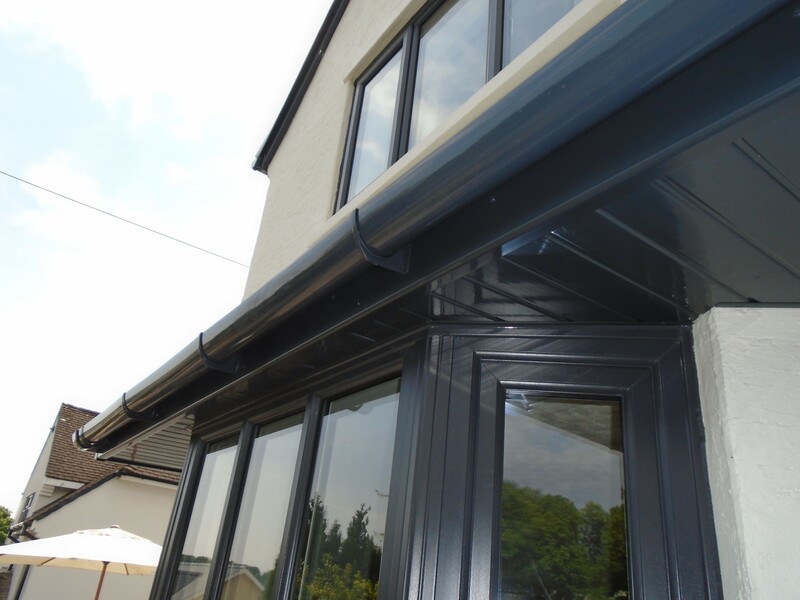 But, after you have thought about the colour you will want – you must make sure that you pick an experienced professional roofline installer to install the new fascia. 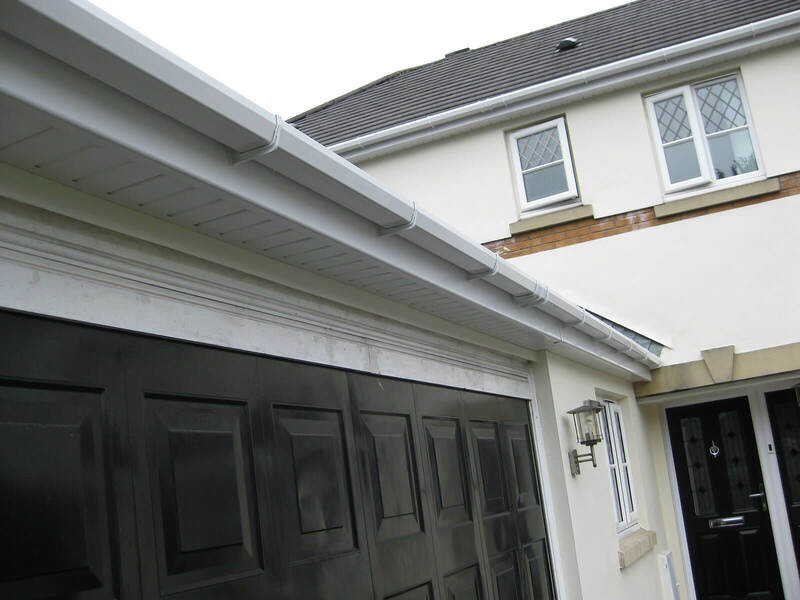 Roofline installation is a specialist trade -it is really important that to make sure that you decide on an installer that can consider each and every aspect involved in the installation. 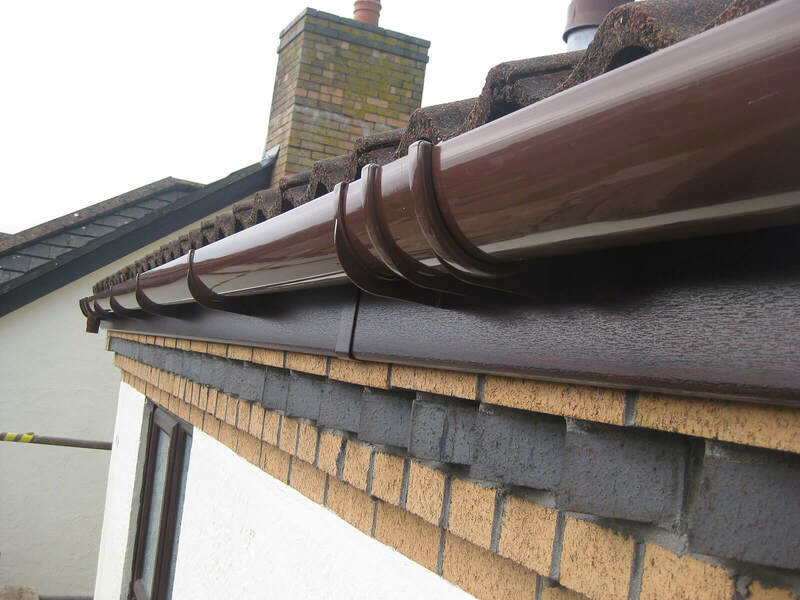 It is a trade that requires roofing knowledge as well as carpentry- to ensure that your roofline stays trouble free and maintenance free for years to come. Mac will always make sure to remove every scrap of the existing wood fascia boards- as doing so will allow will let us to inspect thereafter feet and treat it as is necessary – after all your new replacement fascia should be fixed to the rafter feet to give the strongest fixing, This cannot be done if you cover over the existing wood fascia boards. 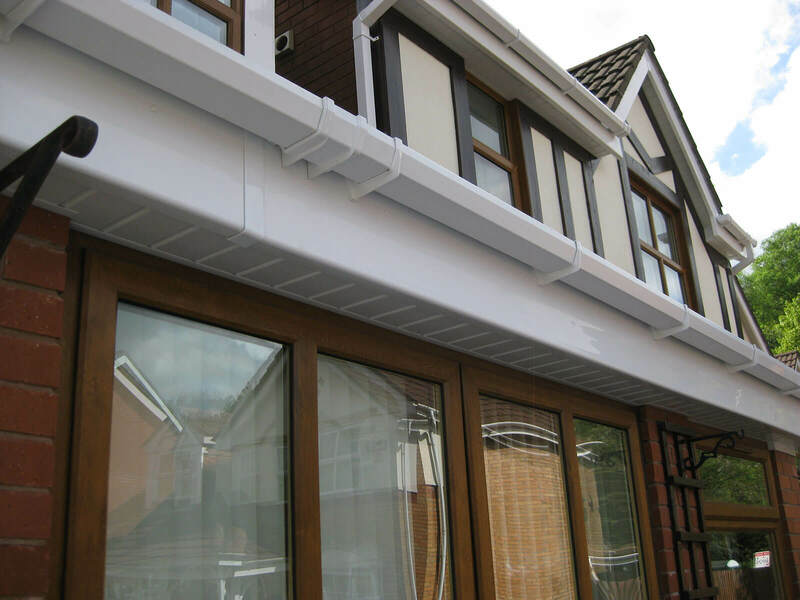 Mac will also install an eaves protection tray- where it is applicable to ensure that rainwater is guided away from the roof and right into your guttering- taking all the water away from your home. 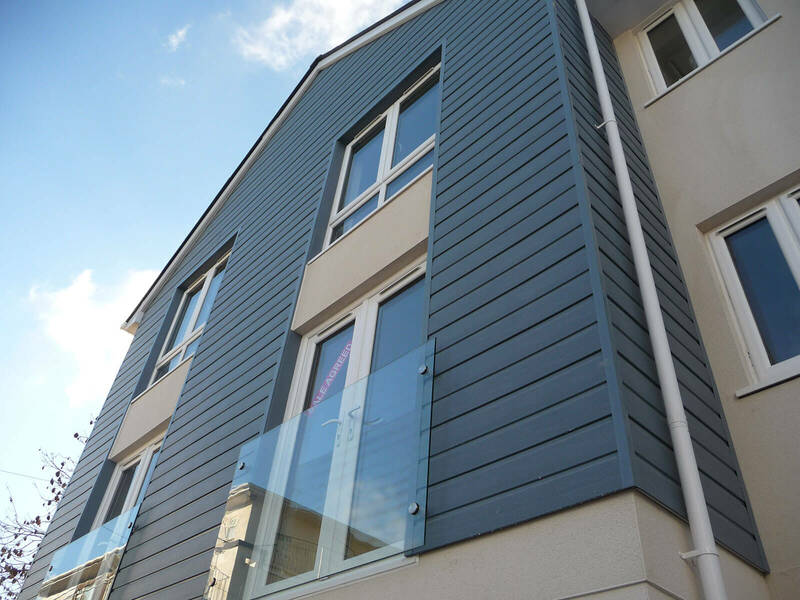 Mac Home Improvements will also install a ventilation system to let your roofline “breathe”. 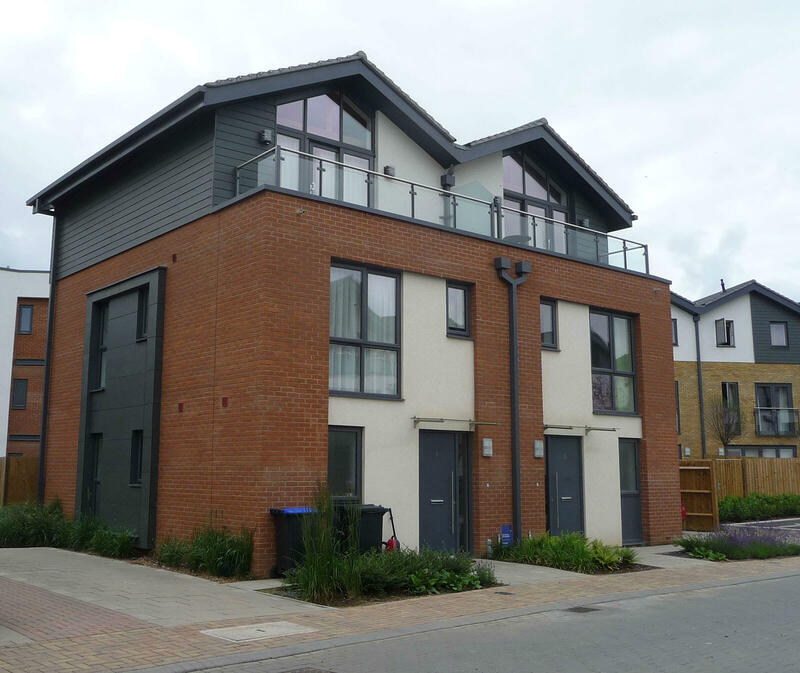 All of the fascia that Mac Home Improvements install are 18mm replacement bargeboards. 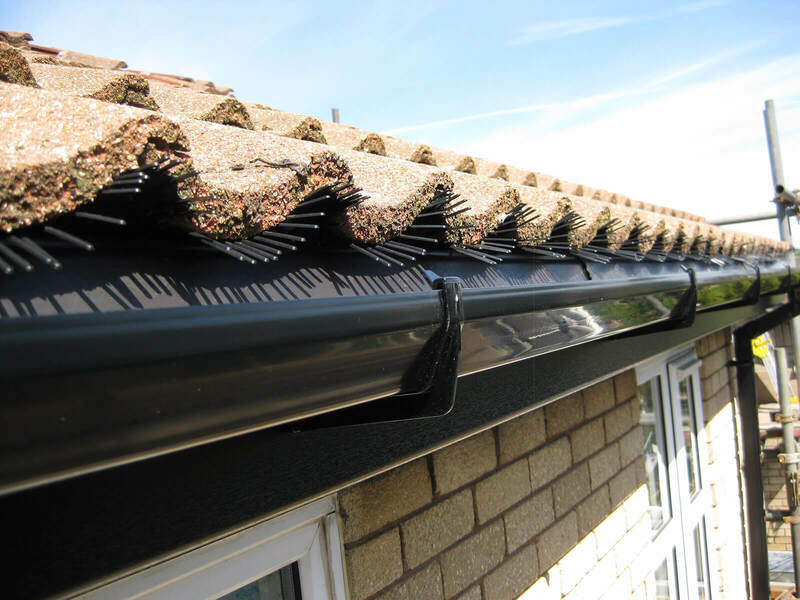 If you would like to know more and get a better understanding of the cost involved in replacing the roofline –give Mac a call or complete our online contact form. 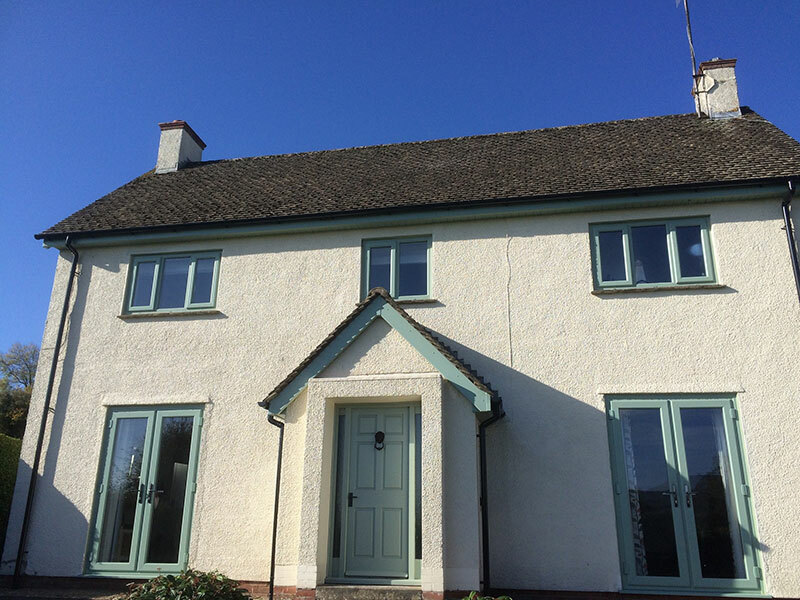 Even if you are only browsing for some ideas- but not prepared to do anything just yet- Mac Home Improvements can provide you with some ideas as well as the best industry advice on uPVC Fascias Llantrisant.